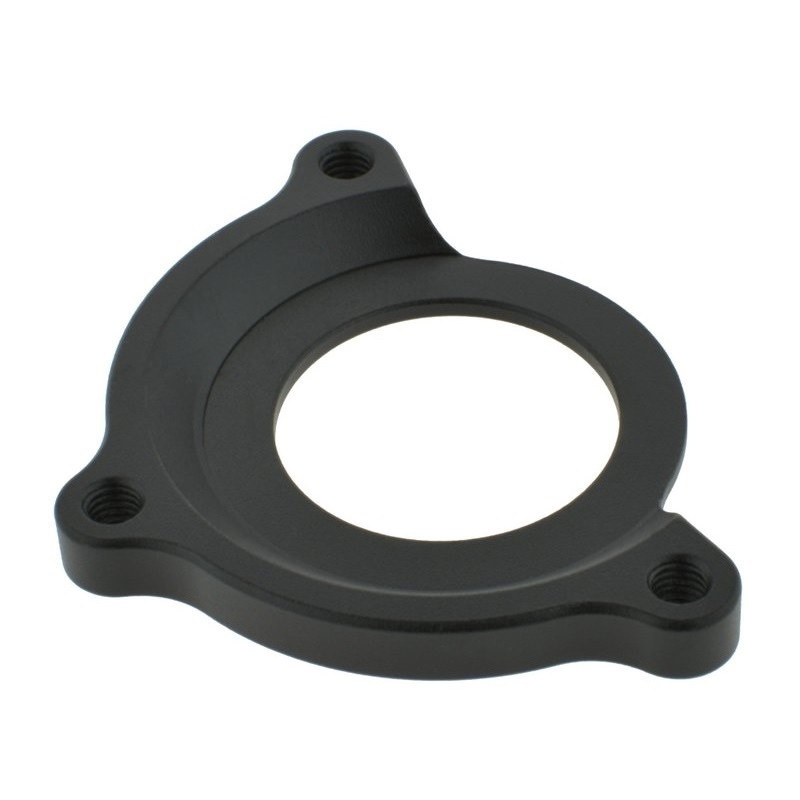 ISCG05 adaptor for BSA bottom bracket. -Full machined 6061 T6 aluminum. -Come with M6 fixing bolts and spacers. -Compatible with 1x ISCG05 chainguide. -Easy fixing by a BSA thread bearing shell.